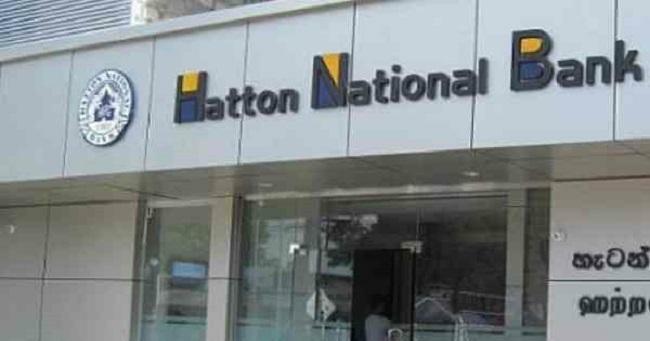 Infosys Finacle, part of EdgeVerve Systems – a wholly-owned subsidiary of Infosys, has announced that Hatton National Bank (HNB), a Sri Lanka-based private sector commercial bank, has selected Finacle Trade Connect to enable a blockchain-based domestic and cross-border trade finance network. Launched last May, Finacle Trade Connect is a blockchain based solution developed specifically to address and simplify the trade finance process requirements of banks. It is agnostic to underlying blockchain infrastructure such as Hyperledger, Corda, Ethereum and Bitcoin, securing banks from technology evolution risks. HNB will use the solution to pilot a trade network with other corresponding banking partners and its corporate clients. The network is expected to help participating entities substantially increase automation and transparency, while efficiently managing risks in trade and supply chain financing operations. The pilot network will also allow for the instant transfer of messages and documents between the parties involved in a completely secure manner reducing lifecycle turnaround time. “Blockchain technology offers unprecedented opportunities to transform banking, with advantages increasing exponentially with increased collaboration. We have pioneered multiple solutions to help our clients take advantage of this emerging technology to realize real business benefits,” Sanat Rao, Chief Business Officer, Infosys Finacle, said. Finacle Trade Connect will help digitize trade finance business processes, enhance transparency, and ensure real-time availability of data. The solution supports a range of functions including as Open Account, Letter of Credit, Invoice Financing, Bills Collection, PO Financing and Bank Guarantees.